INDIAN EQUITY BENCHMARKS saw volatile trade on Wednesday as wary investors shied away from risky bets on fears that a rate cut in China was not enough to stabilise its slowing economy or halt a collapse in stocks. 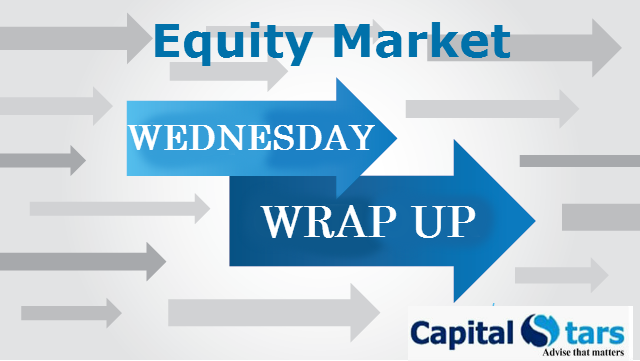 The S&P BSE Sensex and CNX Nifty ended 1.22%-1.33% lower each. 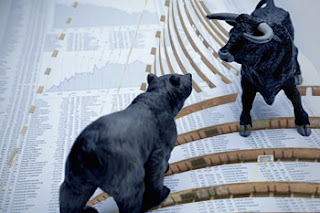 The crucial resistance for Nifty is now seen at 7870 and above this 7895. Support for the immediate term is now placed at 7750 and next support will be 7715.